If you want customers to buy your product, you’ve got to prove to them that it’s going to be of use to them. A good marketing campaign should focus on building a strong brand but it should also showcase the product itself and display all of the great things about it to the customer. 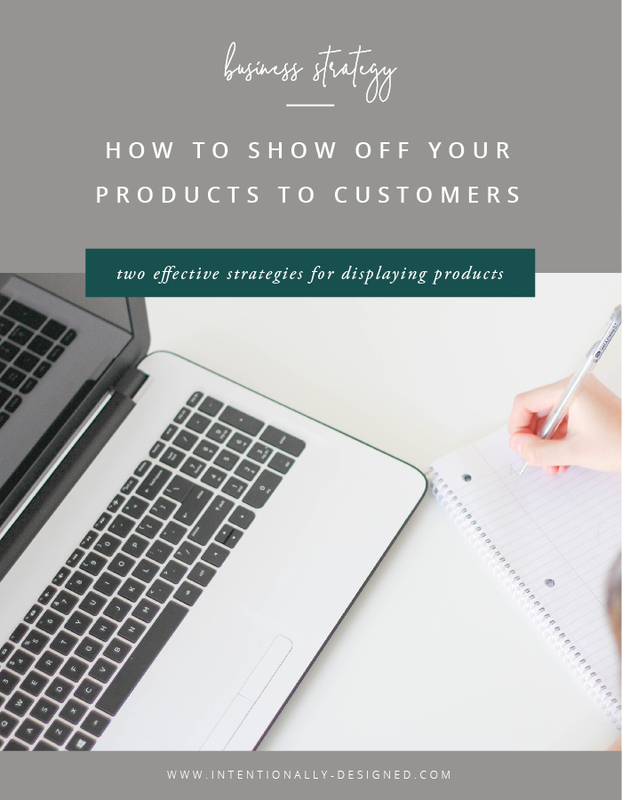 If you’ve got a brick and mortar store, a lot of that is done when customers come in because you’ve got all of the products laid out for them to see and you’ve got salespeople working in the store to show them how great the products are. But if you’re selling online, it’s a little trickier to show off your products to your customers. Trade shows are a great opportunity for marketing that a lot of people tend to overlook. They’re often considered old-fashioned and people don’t always realize how helpful they can be. They’re a great opportunity to network and find new customers and they also give you the chance to show off your products in person. If you set up Modular exhibition stands and demonstrate with your products, people are far more likely to buy than if they just saw a picture online. When you’re at a trade show, the most important thing to consider is where to place your stand. Plots are usually given out on a first come, first serve basis so always apply early and then you get the best choice. People often think that the best place to set up is right near the entrance but most people like to have a walk around before they start visiting stands so it’s better to be further in. The best places are usually on corners at the end of a row. When you’re advertising online you need to take extra care to convey the features of your products. Pictures work great but they don’t really show all of the different features or the quality of the product itself. A great addition to photos is video demonstrations of the product instead. You can demonstrate all of the features which is a great way of convincing customers to buy. When you’re posting on social media you’re competing with thousands of other posts; studies show that people are far more likely to stop scrolling to watch a video than they are to stop for a picture or a text post. People also tend to have better recall for videos than they do for static images so your ad and the product that it’s demonstrating will stick in their mind for longer, making them more likely to go online and buy it later on.